Govt. 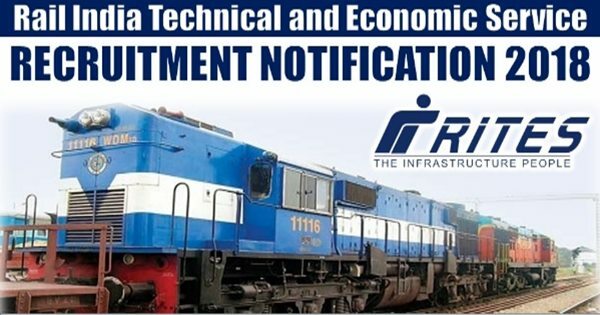 Jobs: Railway Rites Recruitment 2018. Rail India Technical & Economic Service Interest people can Apply Online for Loco Inspector, Fitter posts. All Government Job Seekers may apply Online for Rail India Technical & Economic Service (RITES).. This is a great chance for interested candidates. Post Name: Loco Inspector, Fitter Posts. Diploma/ITI pass for more details Please Check Official job link provided below. Last Date for Submission of Application: 30-sep-2018.